NOTW: OPI "Baguette Me Not" & Nails Inc. "Marylebone"
I realised that I didn't post a nail of the week last week so thought I would start off the week with a nail post. I love changing my nail colours every couple of days, it changes with my mood! 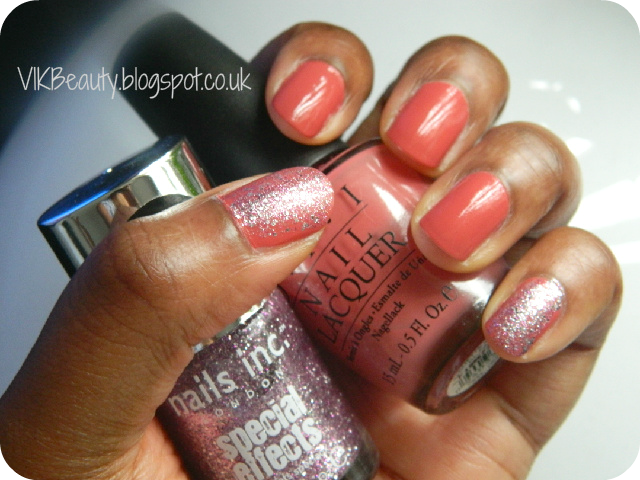 This week I'm wearing: "Marylebone" by Nails Inc. and "Baguette Me Not" by OPI. Don't you just love these fun descriptive names?! 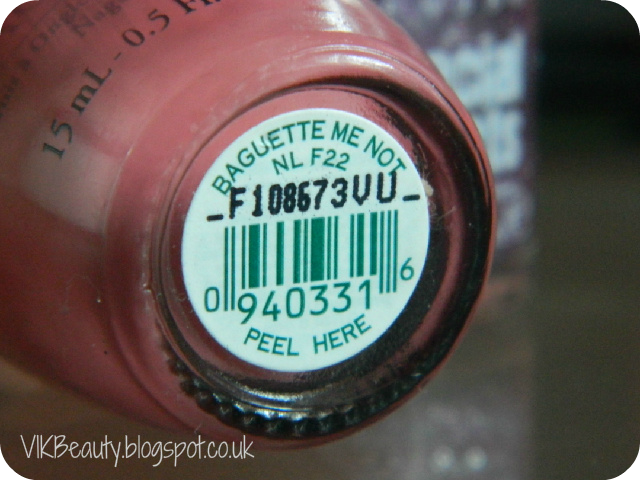 Baguette Me Not is a warm salmon pink shade. I think it's a sophisticated colour that could be worn during the summer months or in winter. It has a creamy consistency to it with a nice shine. It becomes fully opaque with two coats. I love the fact that it dries really quickly. I find OPI polishes to be quite strong and rich, but in my opinion they do begin to chip after a couple of days which is a shame. So I decided to get with the festive spirit and throw in some glitter. Marylebone by Nails Inc. is a pastel pink glitter. It is part of the Nails Inc. 3D Pastel Glitter Polishes. It dries really quickly and gives great coverage. I do really like glitter polishes but they are an absolute pain to take off so I don't use them that often. I put two coats of Baguette Me Not on all fingers and then a coat of Marylebone on my thumb and pinky finger (yes exciting and original isn't it? !..insert sarcasm!). It would look great all over the nails but just thought I would be different! You can pick up Marylebone from the Nails Inc. website (click here) or big department stores like Selfrdiges or John Lewis. It retails at £11 for 10ml. 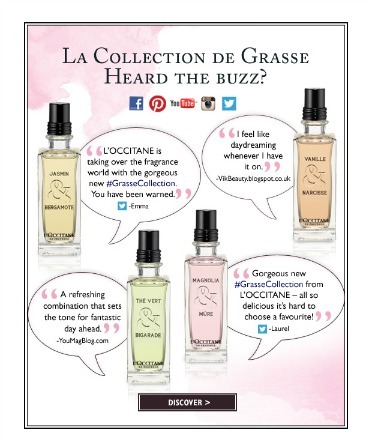 Baguette Me Not can also be picked up at larger department stores and retails at £11 for 15ml. 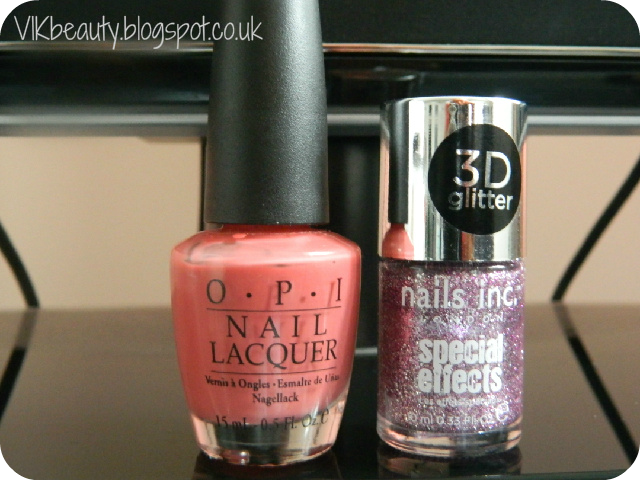 What is your favourite polish from Nails Inc or OPI? This is really pretty! It reminds me of my favorite nail polish combo of the moment; a cute pale pink and light pearly glitter :) I'm doing a post on it soon! New follower! 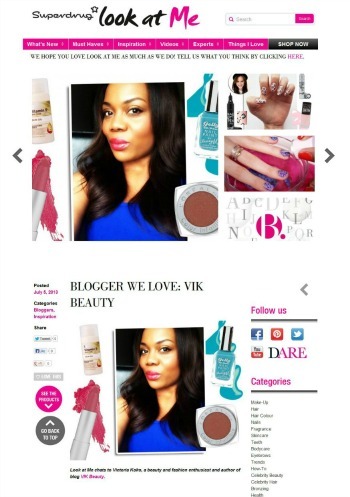 Your blog is flawless :) The header is gorgeous!